We're making local headlines, see what people are saying about us! Jan, 2017- Eater Detroit "The Hottest Restaurant in Detroit Right Now, January 2017"
Restaurants are listed based on distance away from Metro Detroit. You can see us on the map at #11!! We're excited to hear that we made it three straight months onto Eater Detroit's "Hottest Restaurants in Detroit"! 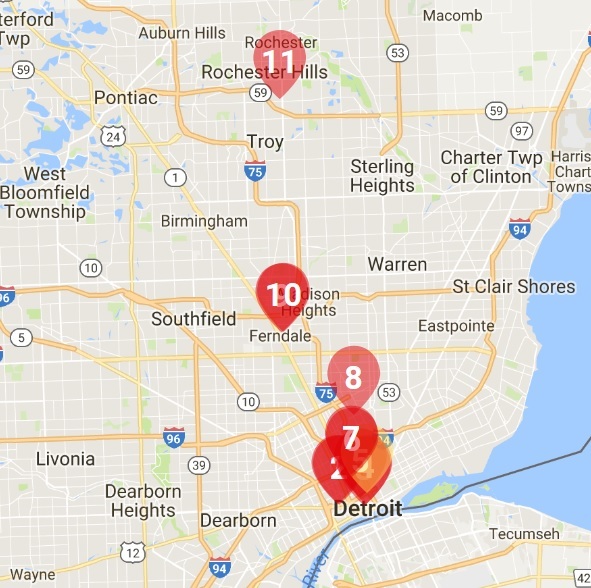 Restaurants are listed based on distance away from Metro Detroit, and there we are at number 11! The heatmap pinpoints the most popular openings of the last six months as well as restaurants that have undergone recent revamps. If you're one of those people that have eaten at ALL the hotspots, this list is a great way to keep current on all the newest up and coming restaurants! We made it onto the list for 8 Great Local Sushi Places! A few short days after opening our doors, we made it onto the list for "8 Great Local Sushi Places"
There are some great local favorites on that list that everyone needs to check out! This article is one that we hold very near and dear to our hearts. It was one of the first articles written about us when we only had 3 yelp reviews before anyone knew who we were. If you click the link you'll even get to see what our storefront looked like before our sign was delivered! 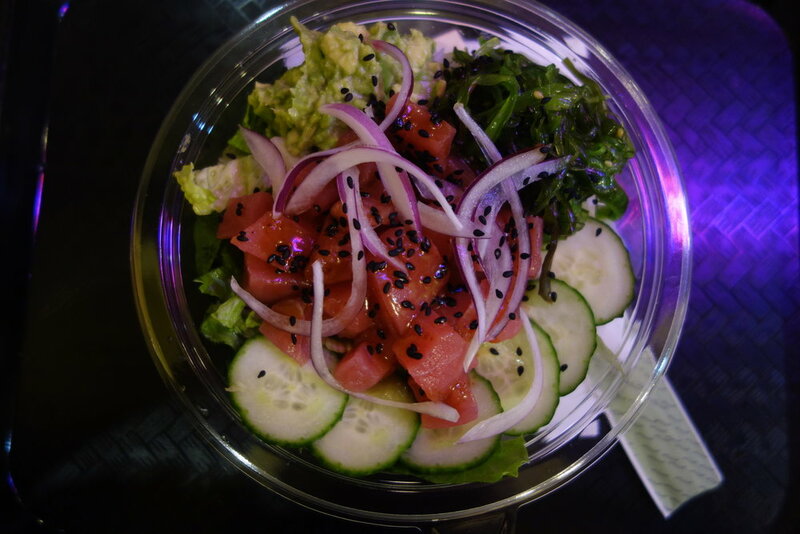 "Detroit Metro Times" introduces our Poke Bowl and Korean Chicken Wing concept to local foodies everywhere! See something we missed? Let us know at sushicoup@gmail.com !